Do the names Kat Schmoyer or Dear Sweetheart Events ring a bell to you? I wouldn't be surprised! This pretty wedding planner has been doing big things ever since she started her business in the fall. (You also may have seen her in Tuesday's post or in my roundup of encouraging ladies a couple months ago!) It's no surprise that her business has taken off; Kat's love for others and her joy of wedding planning is obvious. I find myself smiling when I read her blog posts and her captions on Instagram because she has this great way of staying cheerful and positive. What better way to celebrate Kat's new brand and website launch this past week than to feature her on the blog this morning? Grab your coffee cup, get comfy, and enjoy some time getting to know Kat. Now that the weather is beautiful, I've been enjoying iced coffee... with way more hazelnut creamer than actual coffee. Give us a glimpse into a "day in the life" of Kat. Being a small business owner can be busy and stressful. How do you keep it all together? Your new site launched last week and it looks absolutely gorgeous! What insight would you give other small business owners about the importance of good design? My website is the home for my business; so I wanted it to reflect that in every way possible. 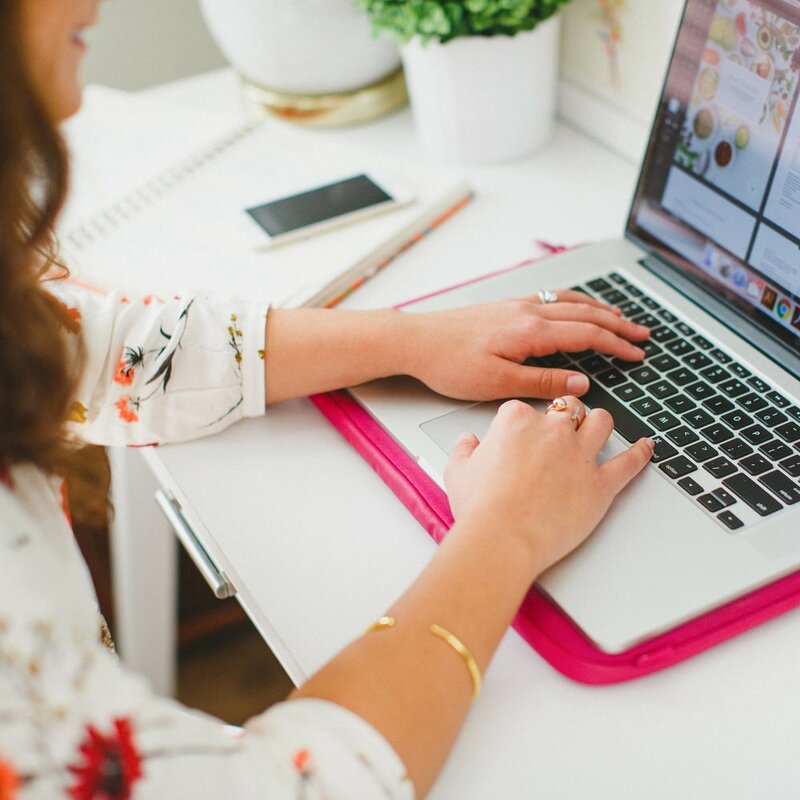 Just like when you open your front door & invite guests into your home, I wanted every single thing about my website to invite readers & brides in. Every detail has a purpose and emphasizes my brand. And, not only does it fit my brand aesthetically, but it's also functional and easy to navigate. There are some websites/blogs I don't read just because the format is confusing to me. I wanted to make sure mine was clean & refreshing, yet still bright & cheerful! It must be so exciting to plan weddings, especially after being a newlywed yourself! What is your favorite thing about marriage? Just for fun, which celebrity wedding would be the most fun to plan and why? 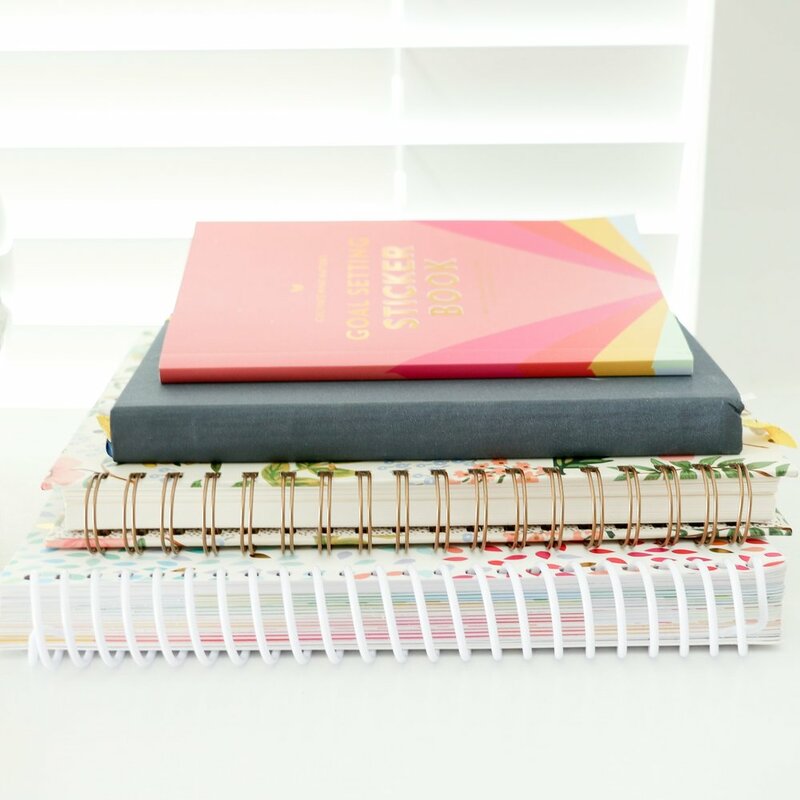 Hop on over to Kat's new website and be sure to enter the awesome giveaways that she's throwing this week (one is to win a Daybook Planner with all the bells and whistles!) Be sure to follow along with her on Instagram and Facebook, too - with wedding season in full-force, I have a feeling she has some fun things in store.